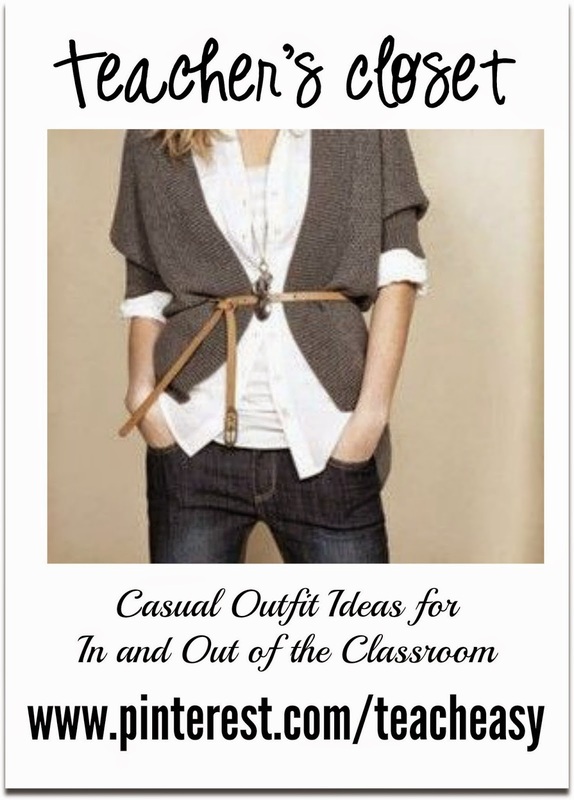 Teach Easy Resources: Teacher's Closet - Ideas for your Fall Wardrobe! I don't spend a lot of money on my wardrobe, but I looove clothes, so every time the season changes I treat myself to a few new items. To keep track of what I want to buy next, I've started a Pinterest board called, Teacher's Closet. I take a peek at it before I shop and once I hit the stores, it helps me search out what I "need" with laser sharp focus! I have about 42 pins on the board so far and I'm continuing to add on! Here's a sample of some of the outfits I've pinned. 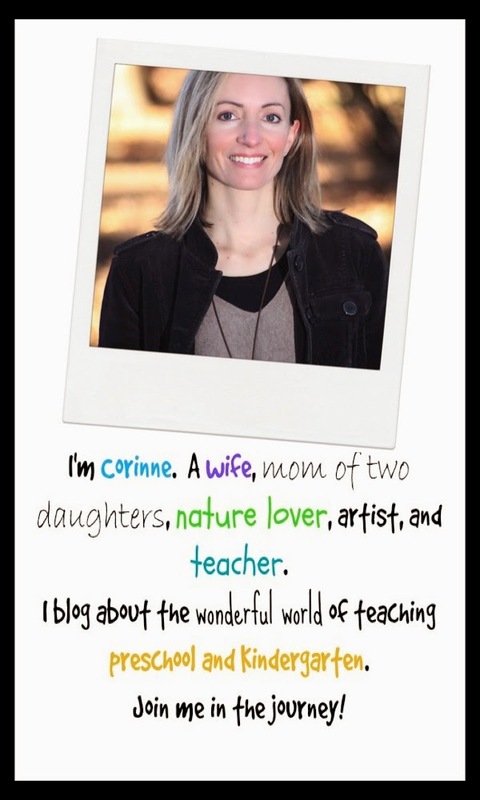 If you'd like to take a peek at the board, just pop over to my Teach Easy Pinterest page. You'll see the Teacher's Closet board right near the top!